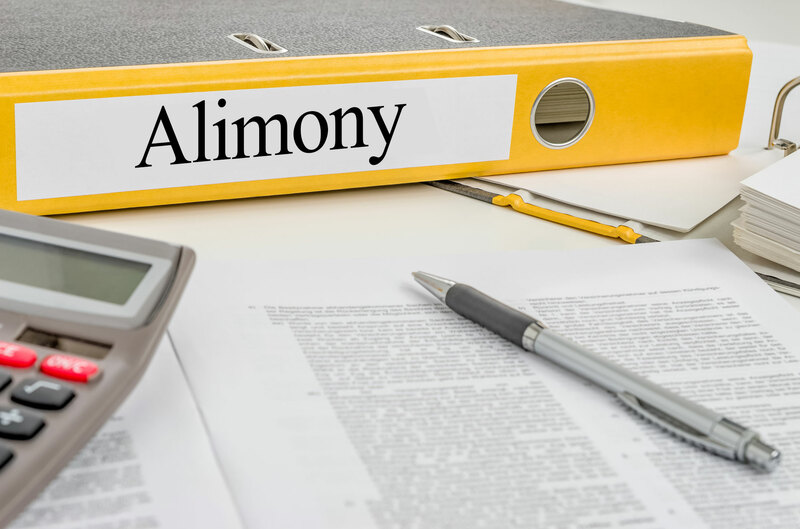 There are several forms of alimony established by statute in the State of Florida. 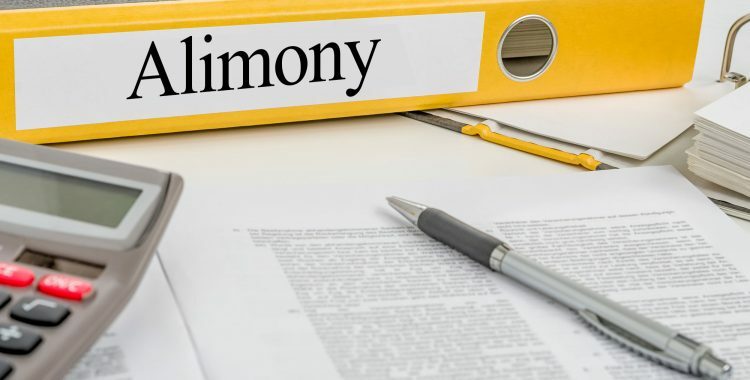 Our experienced attorneys will guide you through the process of obtaining alimony, assessing and determining the best type of alimony for the client and evaluating the tax impacts associated with same. The attorneys at Kaplan Loebl have extensive experience litigating issues of alimony and championing their client’s rights.